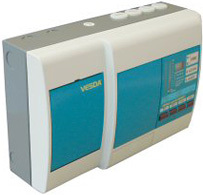 The VESDA range, being more than just a smoke detector, is designed not only to suit budgets but also to provide maximum monitoring and fire safety. Probably to be described as the best fire alarm system in the world, the level of protection these systems give is second to none and why Fire Suppression Limited recommend this system above all others. Below is a simple outline details of the range that we fully carry in stock. 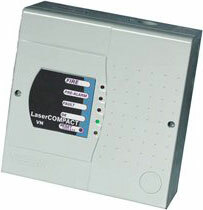 More details about each individual system can be obtained by selecting the VESDA DETECORS tab above. Aggregate length of approx. 200m of pipe. 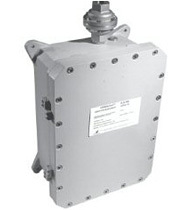 Offers individual pipe addressability across up to 4 sampling pipes. The detector can determine where the smoke is in a room. 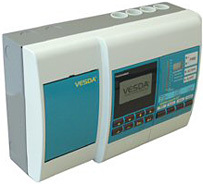 The VESDA Ex d provides very early warning smoke detection within hazardous area locations that may contain flammable gases.